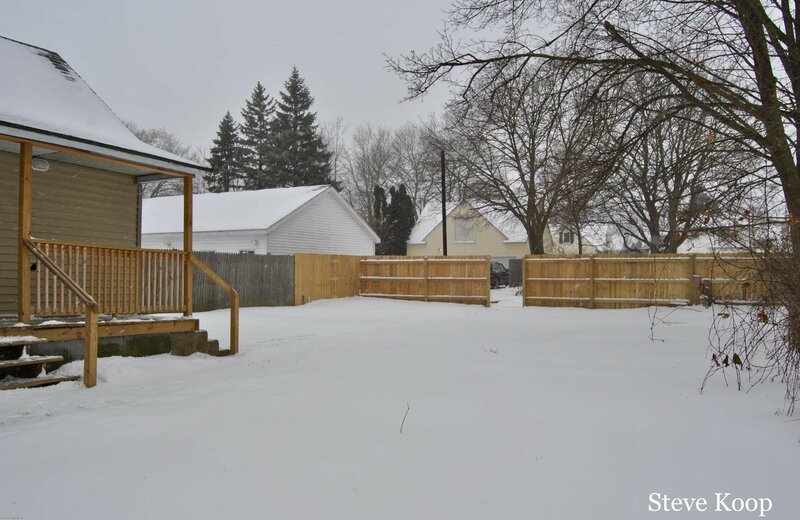 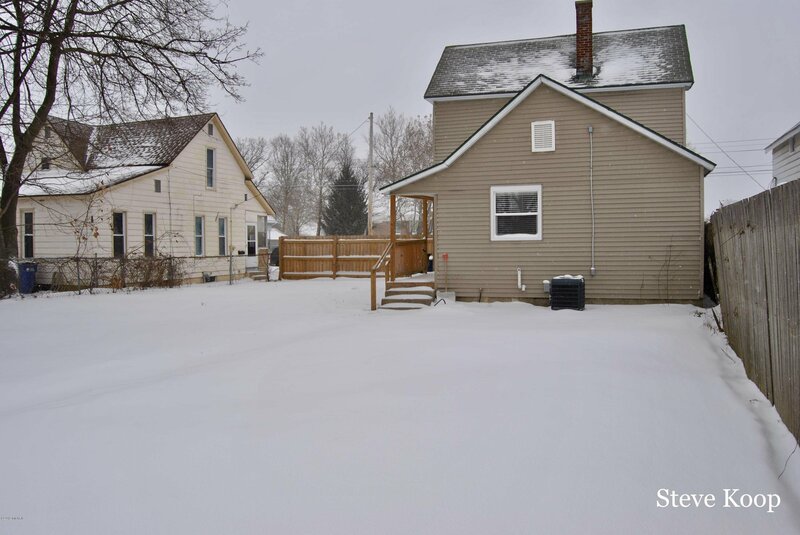 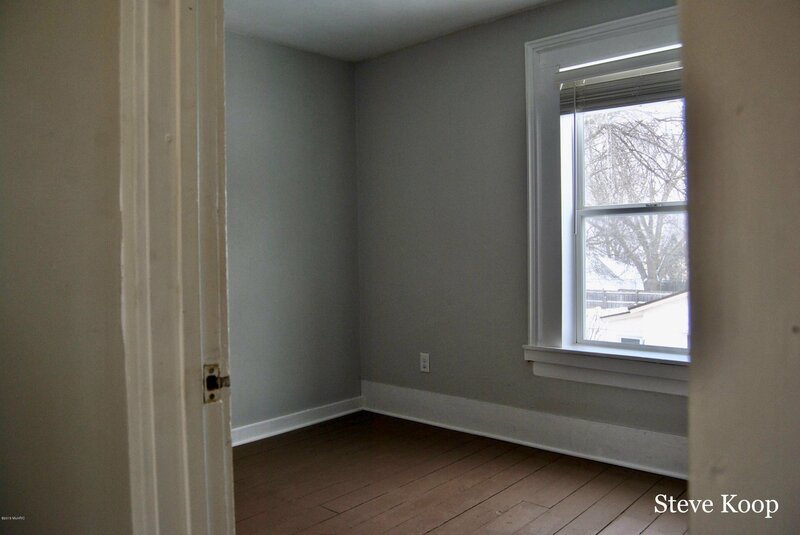 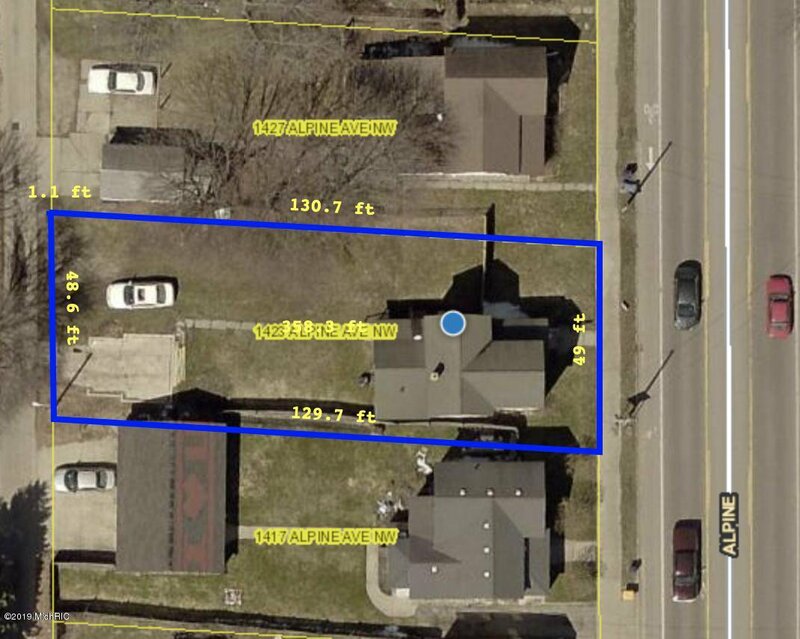 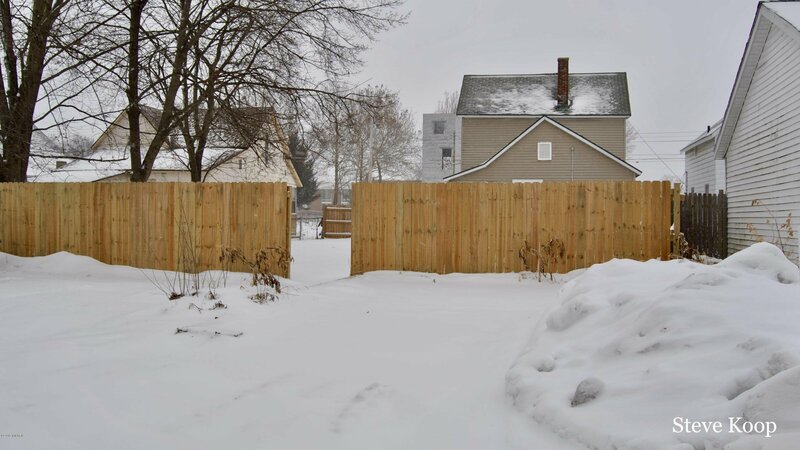 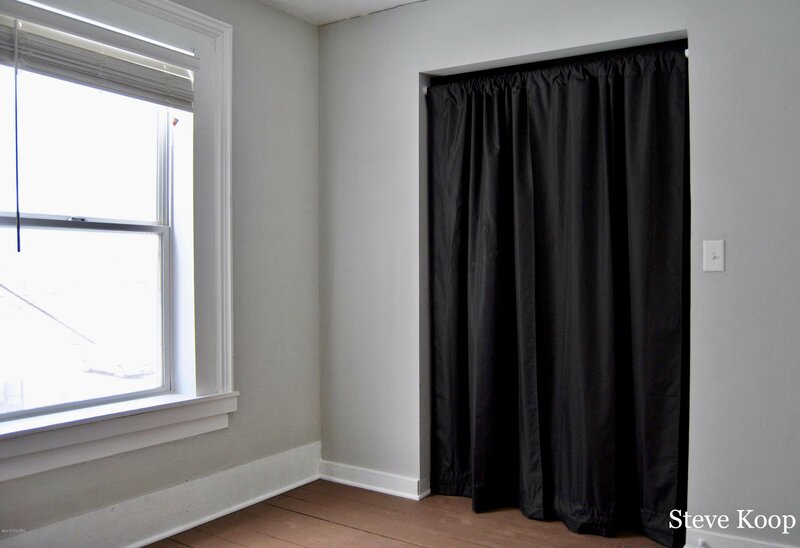 Renter certified for two years with the city of Grand Rapids and freshly updated this 3 bed 2 full bath home is ready for your family or is a great opportunity for an investor. 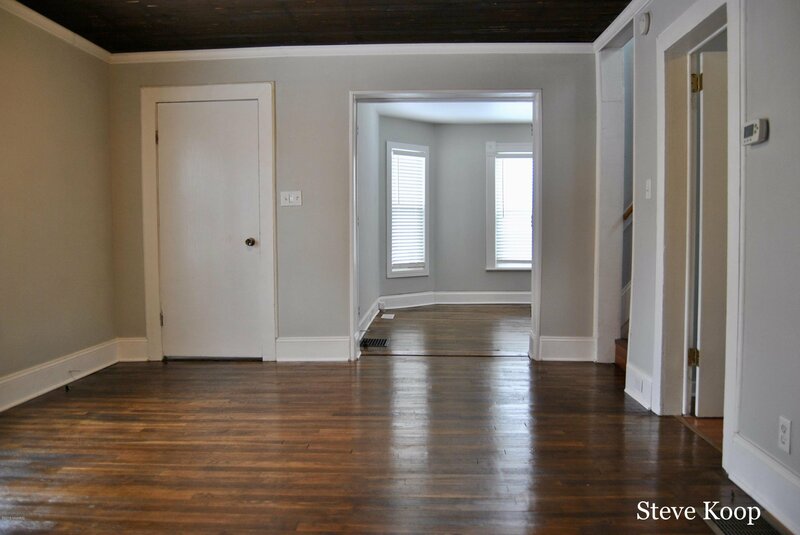 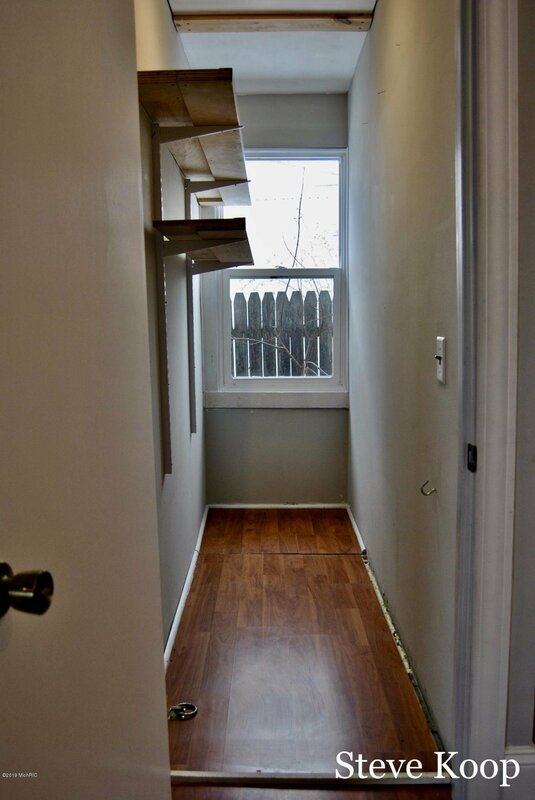 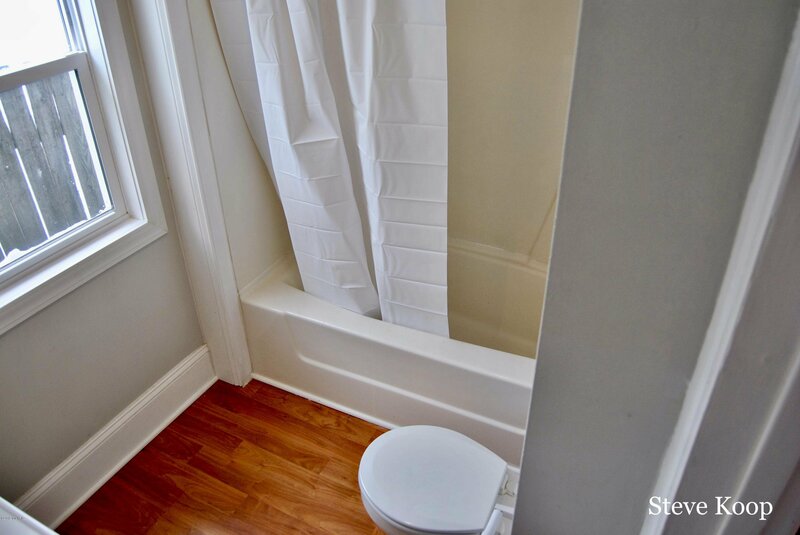 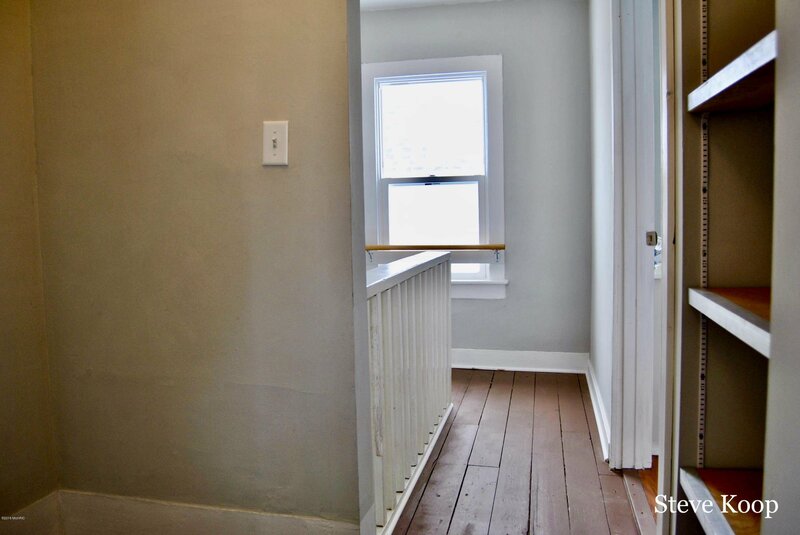 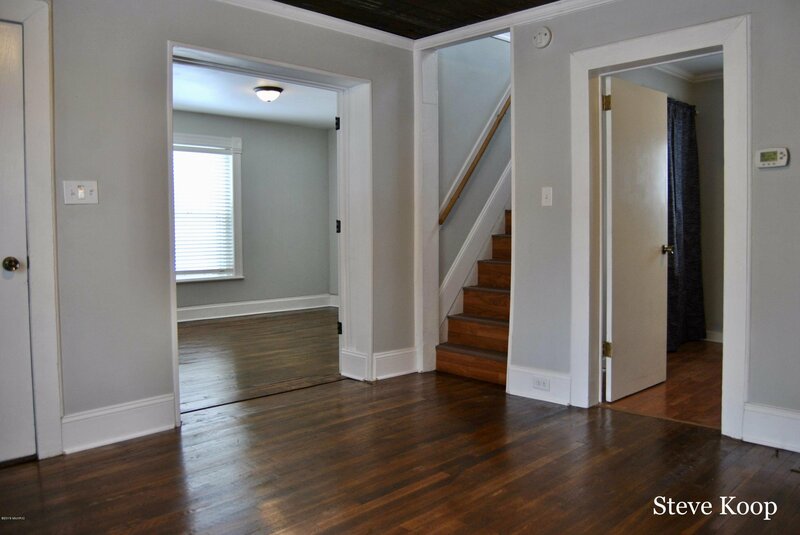 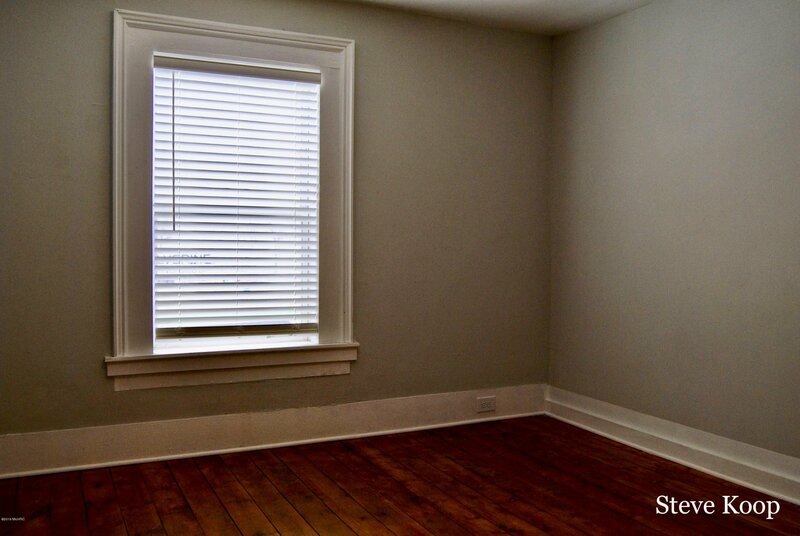 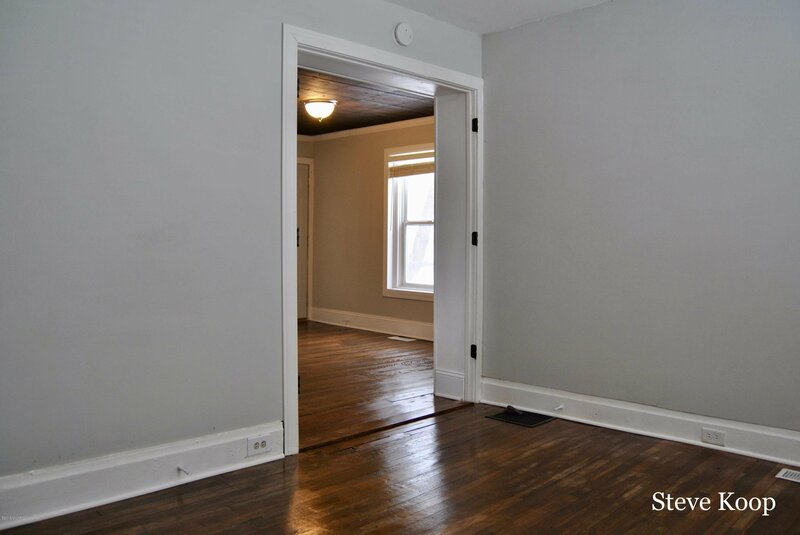 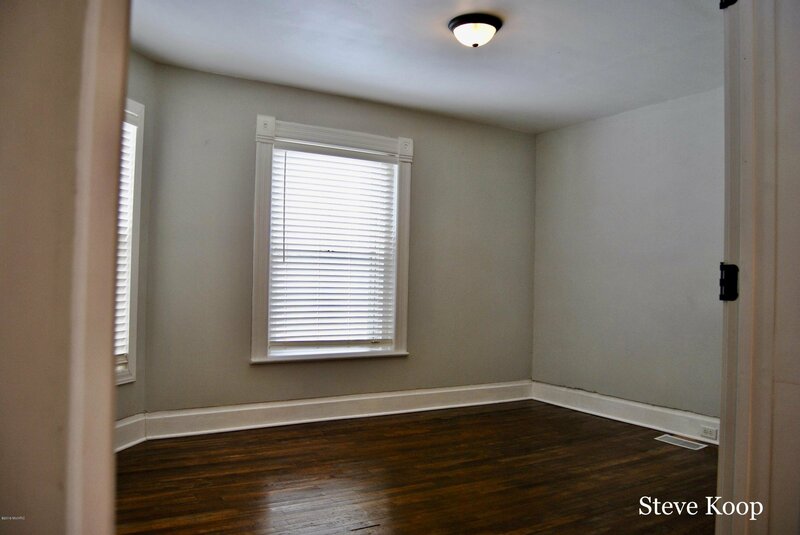 Refinished wood floors upper floor painted and main floors re-stained holds true to the age of the home. 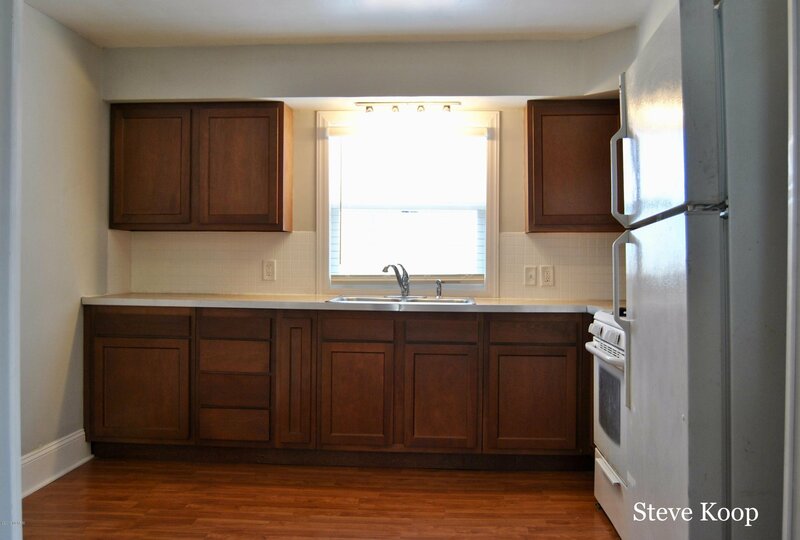 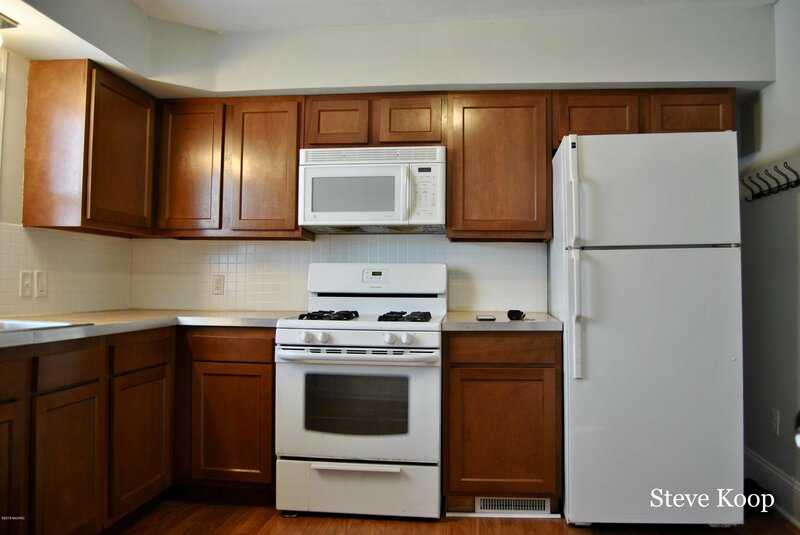 The kitchen has updated appliances, cupboards, and countertops, with a nice sized Butler pantry. 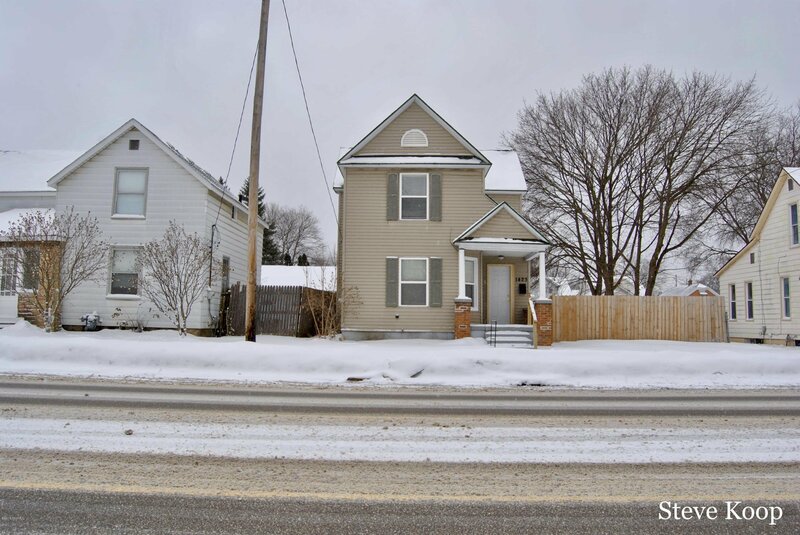 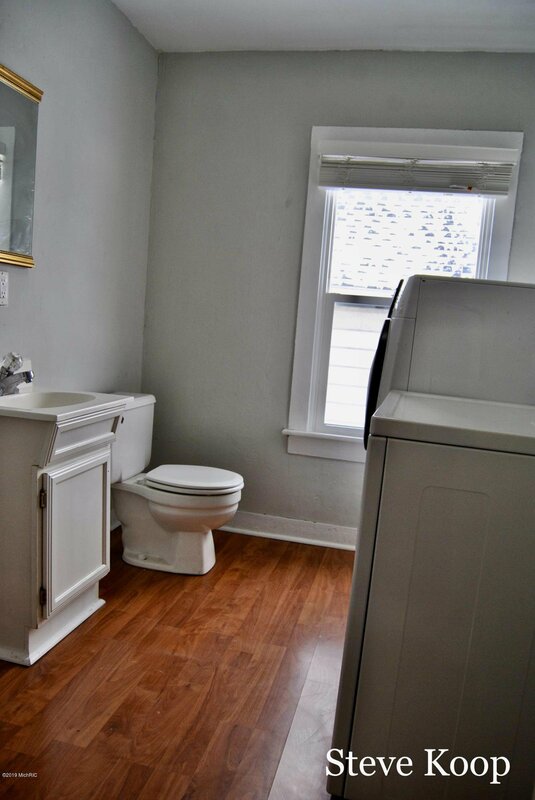 The home has a newer furnace and central air, newer vinyl siding and reconstructed covered porch, fenced in rear yard for family safety and There is 4 off street parking spaces for you and your friends in the ally behind the home. 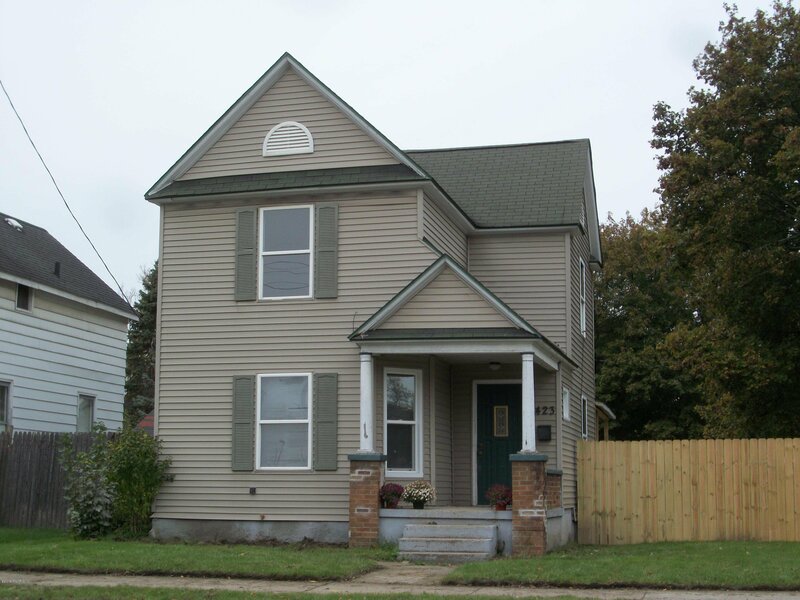 Make your appointment today to tour this very nicely updated home. 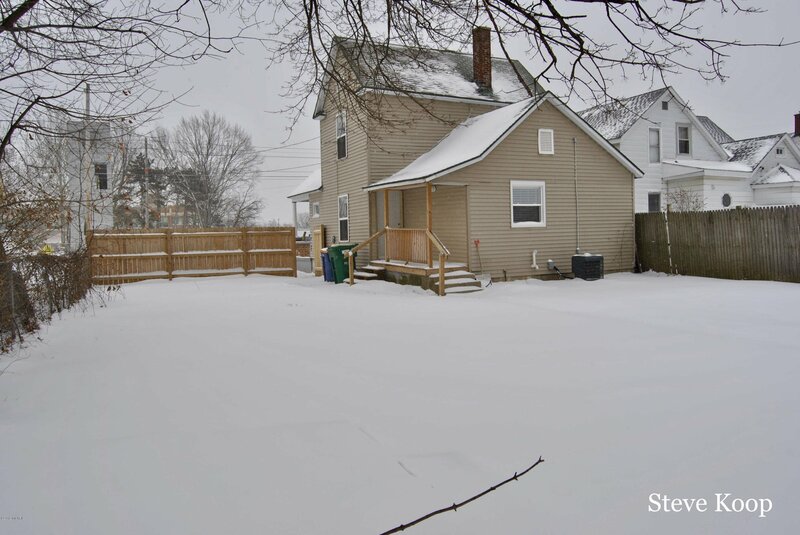 Garage foundation still present if you would like to reconstruct the garage. 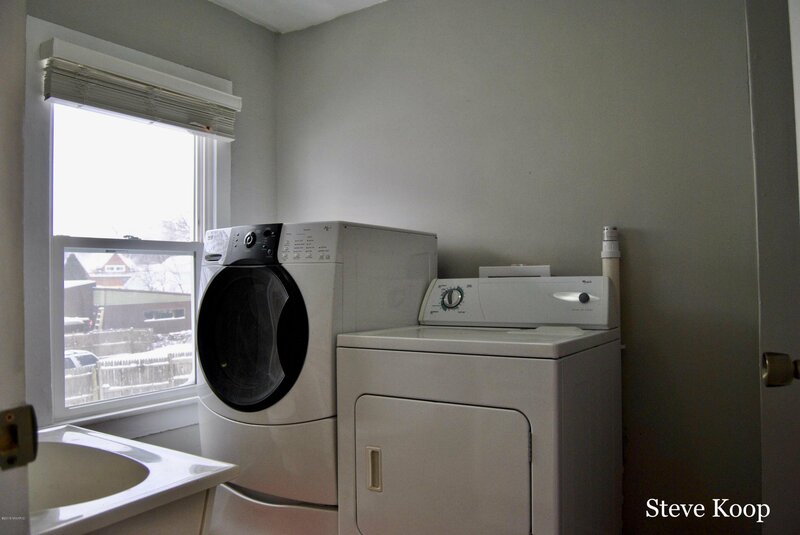 Courtesy of Steven J Koop with City2Shore Real Estate Inc..